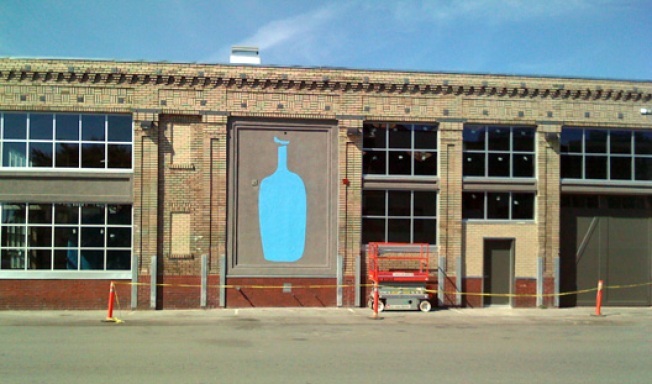 According to the Blue Bottle people, as of Monday morning, the Bay Area coffee hotshot's new Oakland headquarters is currently in the throes of the soft open phases, just a stone's throw from Jack London Square. It's the biggest Blue Bottle location to date, encompassing a cafe, roastery and secret batcave for James Freeman, among other amenities (note: batcave unconfirmed). The initial operating hours are limited to 8 a.m. to 2 p.m., and though there are many more tricks in store (especially on the food side of the operation), the roaster is fired up and the cafe is very much up and running. Oaklanders, take note.